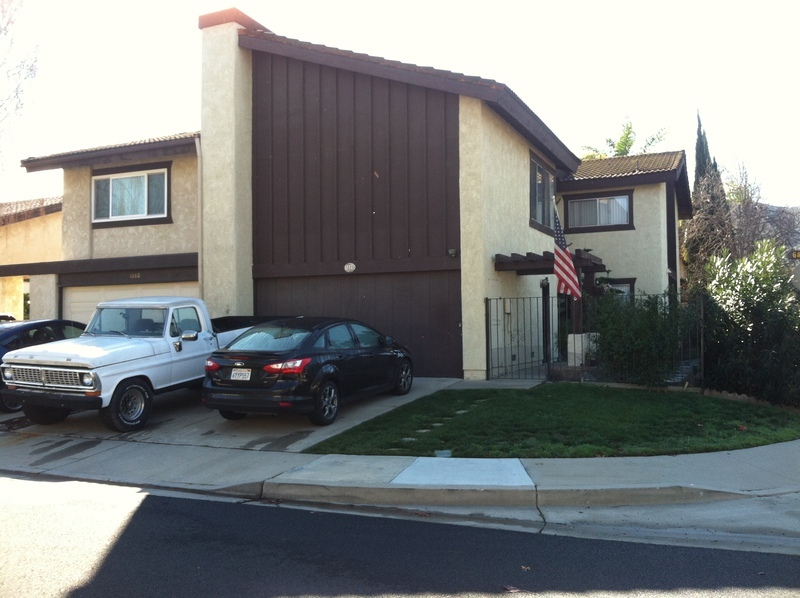 Large 3 bedroom and 2.5 duplex, close to shopping center and easy access to freeway. Two story corner lot home with vaulted ceilings and spacious, open floor plan with family room and dining area attached to kitchen. Direct access 2 car garage attached. Community pool, spa and recreation room.